"Jhaer dedicated his life and his magic to protecting the freedom of the Unseelie Sidhe, the noble elves of the Dark Court. After centuries of war and politics, the Seelie are finally within striking distance of eradicating the Unseelie Court altogether. 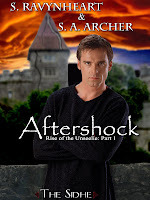 Out of time and out of options, Jhaer races through Ireland to rescue the one Sidhe who could stop the Seelie. 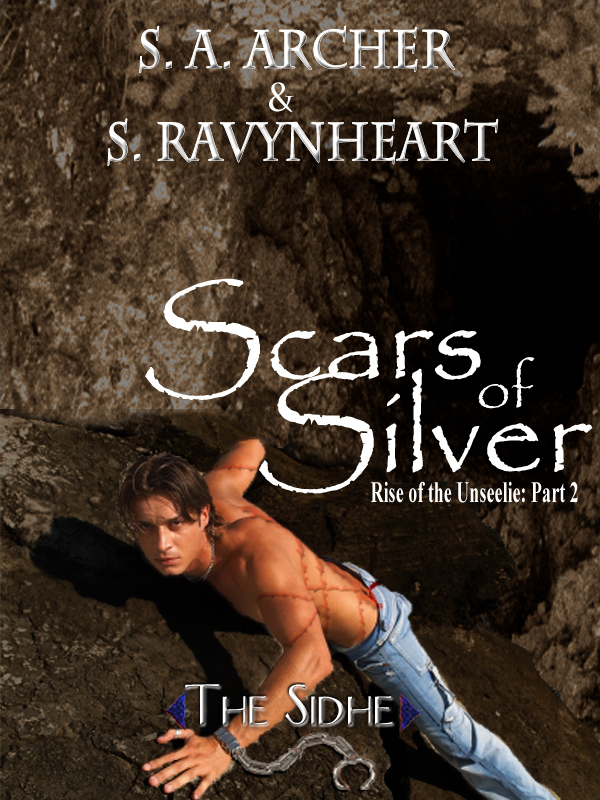 If he can’t find her… and fast… there may not be a fey realm to go back to." "The day the Mounds collapsed Jhaer, leader of the Unseelie Elite, sacrificed his strength, his magic, and his very life to save his world. He thought that was the end of his story… Instead it is the beginning." "You’d think the fey would have each others' backs. That’s what you’d think… if you never met any. Until he met a Changeling." "He's defective. Damaged. Malcolm knows he is. How could he not be, after a year of torture in the belly of a goblins' nest? The only magic he can do is the Touch, a perverted magic he despises and learned at the end of a whip. Every one else in the Glamour Club has loads of magic, but not him. He doesn't fit it. But if he can't find his magic and his place among the Sidhe, then where could he go? And what if those that enslaved him before came after him again?" 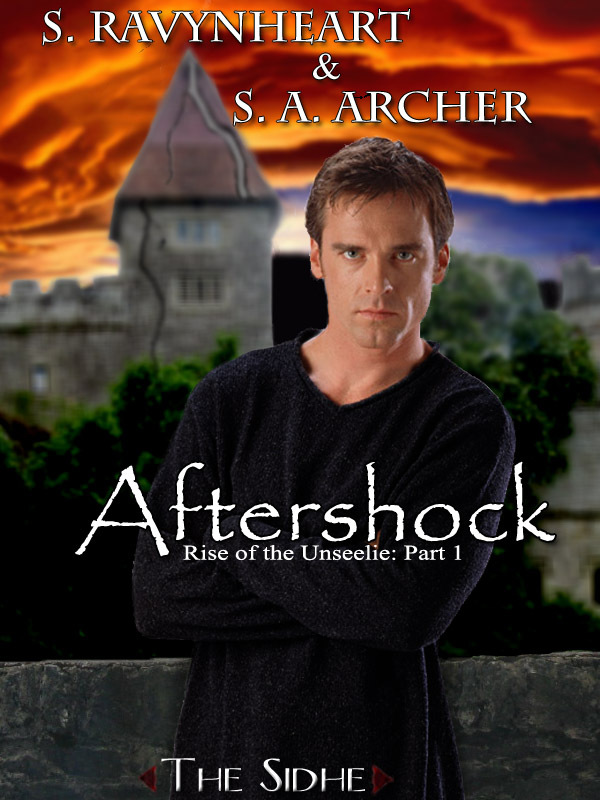 S.A. Archer has offered to giveaway the entire Rise of the Unseelie series to one lucky winner! (Books #1-5) The winners would get books #1 and #2 right away, and the others as they are released. Wow! I've been looking for another fey series and this sounds like it could be the one! Thanks for the contest. ooh! I just started a fey series and have been getting really into! This shall be my next addiction! Thanks!!! What great sounding books. I haven't read them. They seem exciting.